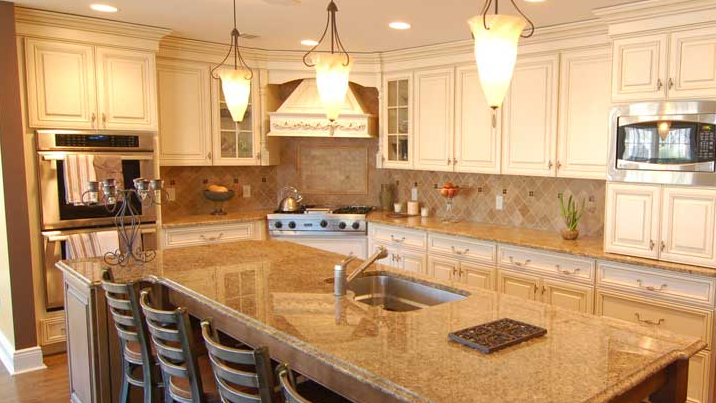 Houston Kitchen Remodeling Contractors - Call Now! 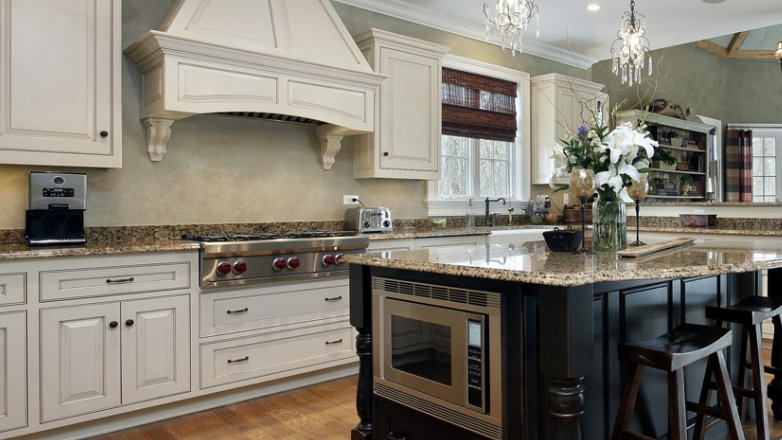 Kitchen remodeling is one of our specialties. If the home had a soul the kitchen would have to be it. In fact, one of the main factors in buying a home turns out to be the design and layout of the kitchen, time and time again. We’ve worked for thousands of hours adding culture to hundreds of kitchens in the Houston area. Yours might be next! A Kitchen Remodel May Raise Your Home’s Value! A kitchen makeover, renovation, and remodeling for more comforts, amenities, and conveniences, may raise the overall value, or “buy now” factor of your home. In most cases when married couples are buying homes, the wife has a lot to say about the choice of the house being purchased and an awesome kitchen might influence that decision. Design should be accommodating since the kitchen is the main meeting place for the family during dinner, holidays, and generally serves as a family’s headquarters. HVH Remodeling of Houston’s kitchen remodel projects are almost always purely designed on the basis of the look and feel desired by the homeowner. We’ll work closely with you to ensure that you vision becomes a reality in design, and finally the build process. Call us at 832-881-7112 to schedule an estimate. Kitchen Islands are highly popular. Ask us about getting one for your kitchen. We provide appliances on request. Flooring is also a common concern when having a kitchen renovated. Be sure to talk with us about the number of flooring options we offer. In some cases, remodeling a kitchen will require some plumbing changes. Rest assured we can handle any plumbing rerouting task that may be necessary to complete the project. Kitchen Ventilation and Exhaust Systems. Kitchen remodeling constitutes a major change to your home which involves electrical, plumbing, design, and construction expertise. Our team of dedicated professionals are fully prepared to start the project, and finish it. From the drafting of blueprints to the final wipe of the paintbrush, you’ll be involved in your kitchen renovation project and have a role in it from start to finish.